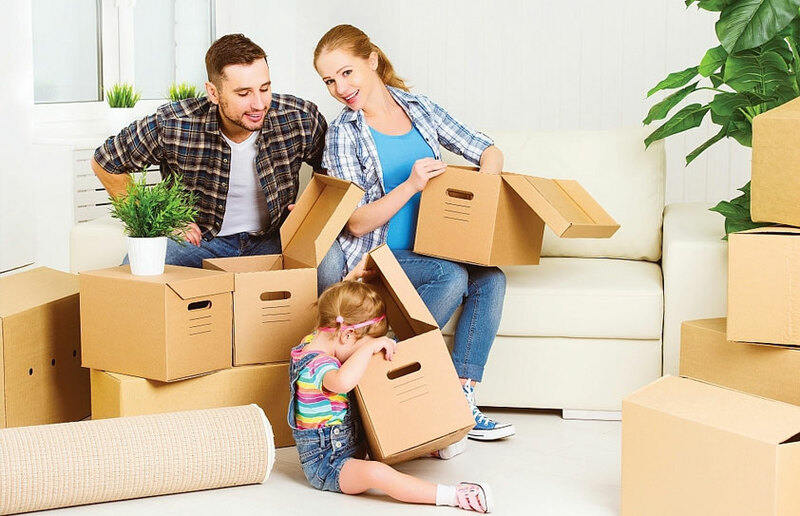 We can organise your Algarve relocation, regardless of whether you're moving into the region or moving somewhere else. If you're moving into the region, we will understand in detail your needs, your budget and work with the many estate agents to provide a list of the best and most suitable real estate that's available. If you're not sure what part of the Algarve you prefer, we can assist and give advice. We can even organise you're trip and show you around. We can recommend lawyers, accountants, insurance firms, removal and freight companies. We can even organise the purchase of your new car and have it delivered to your house ready for your arrival. If you're leaving the region, we are sorry to see you leave. If there's anything you need to sell; your house, your car etc., we will act in your best interests. Maybe you want to keep your house and rent it. Again we can manage that for you. We will liaise with all of the professional services firms to ensure you get the right outcome. Call us or fill in the form below. We will discuss with you your requirements, make suggestions and ensure we provide everything you need and provide a quote for the work required.